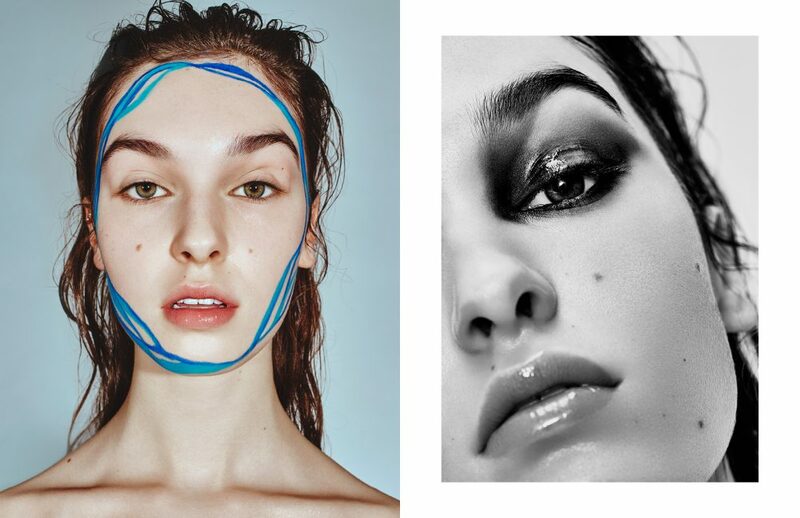 Photographer Royal Gilbert creates a colour feast, infused with squiggly lines in this Schön! 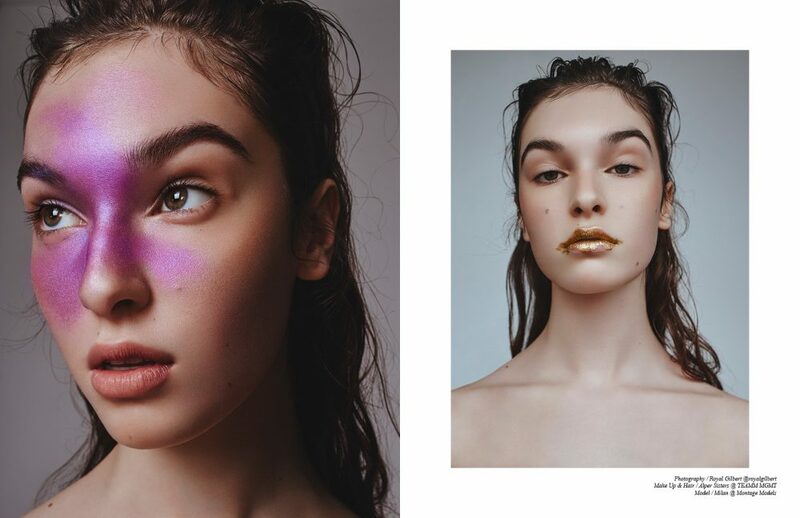 online beauty editorial. 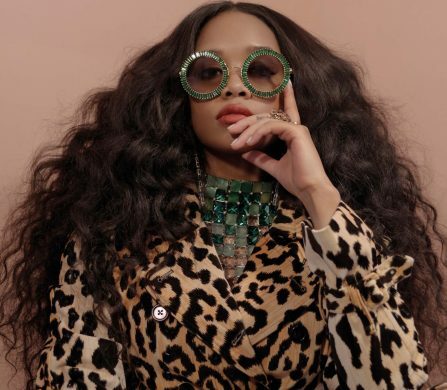 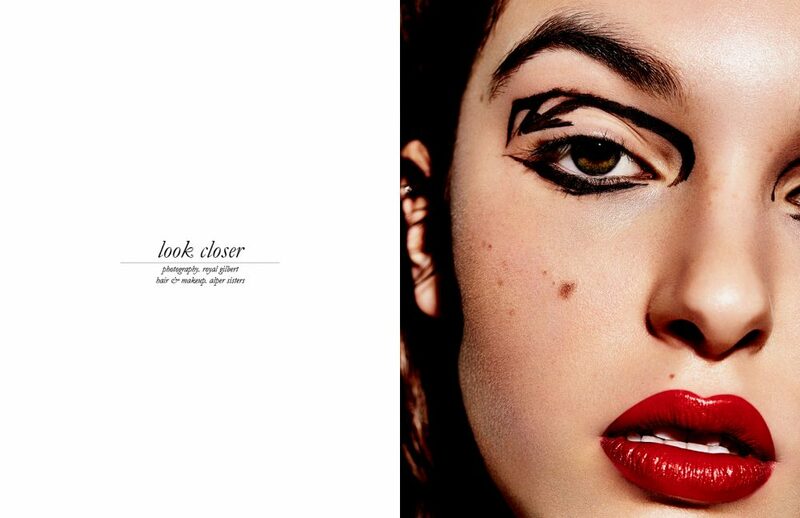 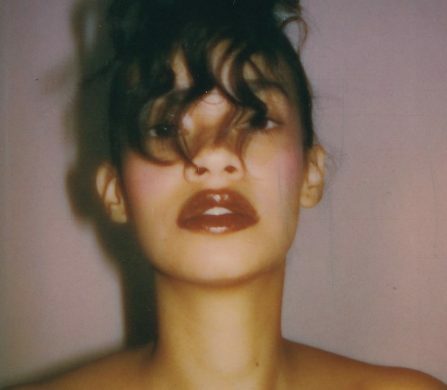 Model Milan‘s alluring beauty compliments a playful hair and makeup approach from the Alper Sisters, who use MAC Cosmetics, NARS cosmetics, Bobbi Brown, Milk Make Up and Pat Mcgrath Labs to complete their striking aesthetic.